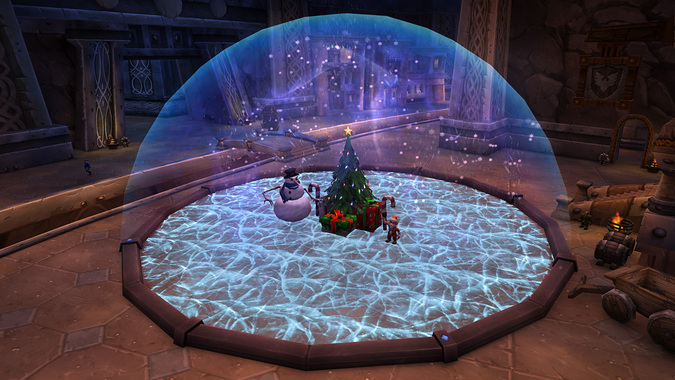 What worries Chris Metzen these days? Toxic fandom. 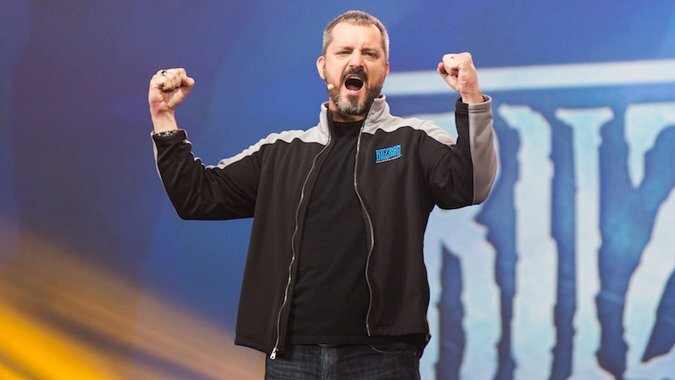 Chris Metzen, who needs no introduction, recently sat down for a chat with Scott Johnson, podcaster for The Instance.